At Vital Building & Pest Inspections, we’re genuinely committed to providing you with true peace of mind, alongside our exceptional customer service. Blacktown residents trust Vital Building & Pest Inspections to deliver thorough inspections and detailed reports that save them money and keep their families safe and have done for over 17 years. The reason people call us for a property inspection is as varied as the Sydney landscape itself. 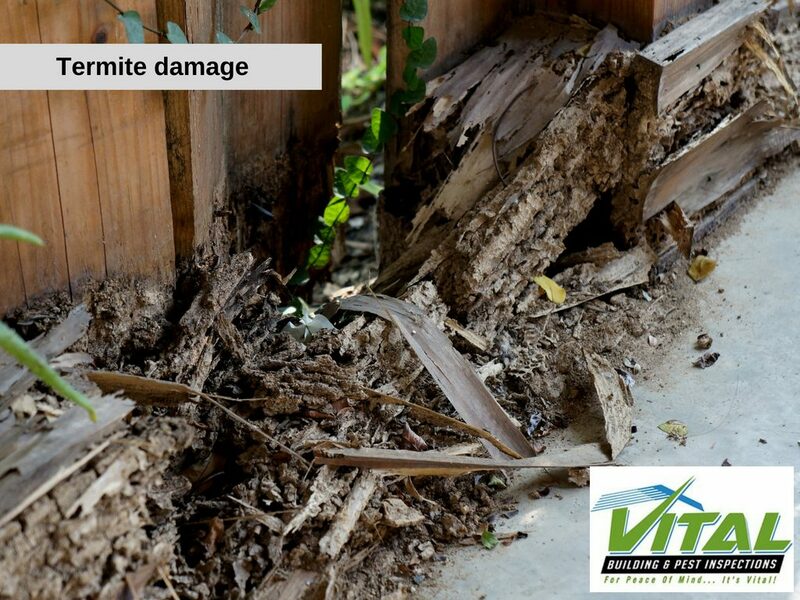 Rental disputes, Asbestos Identification & Timber Pest reports are just a few of the reasons people call us at Vital every day. Having a comprehensive building report is an absolute must for any home owner looking to rent out one or more of their properties. Tenants that damage property and do not adhere with the rental agreement often times are never made to pay for the full extent of their damage. Getting an accredited third-party report protects your home and can be used as evidence to show the housing tribunal or insurance company if any damage comes to your rented property. Is not a cheap job. In fact, many companies have a minimum removal charge of a couple of thousand of dollars and the price only goes up from there. 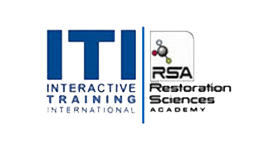 Vital is able to safely identify if your house has had any part built or repaired with asbestos and the extent of the contamination. If you have been able to identify, or suspect you might have these unwanted wood eating invaders in your house then a call to Vital Building for a comprehensive examination and report could save you more than thousands. It could save your entire house. 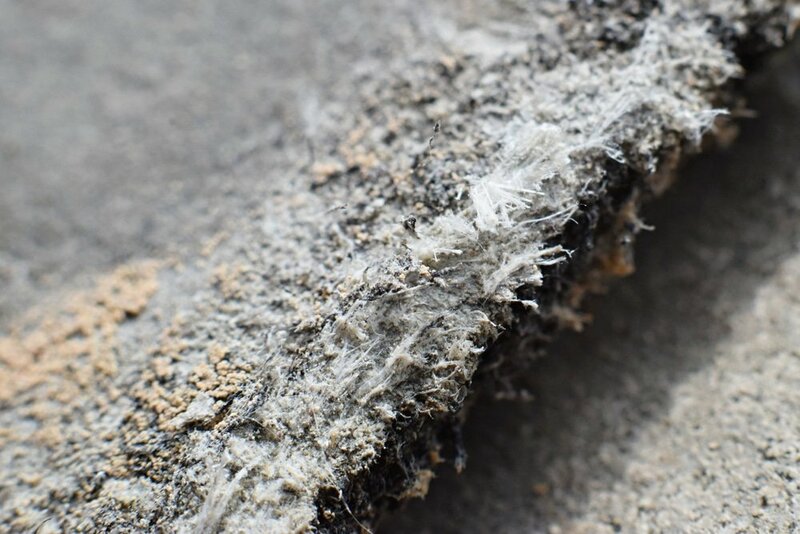 Our professional and affordable team will be able to identify how much (if any) damage has been done to the superficial (facings) of the house and how much damage has been done to the structure. Armed with this knowledge you will be able move forward with a clear plan of action. 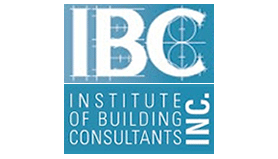 A building inspection is a process of identifying and determining the present condition of the building including major defects, minor defects, and potential safety hazards, present at the time of inspection. It is a vital procedure especially if you are buying a property, in order to understand the condition of the property that you are about to buy. Make sure you are getting a safe and structurally sound home for the money that you pay. Getting a Pre-Purchase Report in Blacktown is your security against the hidden problems a house may have. 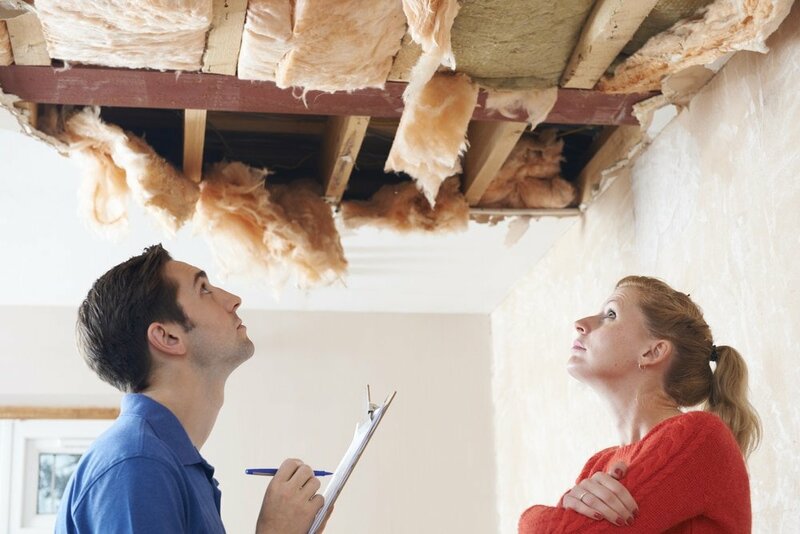 Many times, the previous homeowner and real estate agent are not even aware of these problems but by the time they make themselves apparent the damage to your home and the cost of repairs could be both literally and figuratively be through the roof. Call Vital Building & Pest Inspections Blacktown today for a free quote on any of the reports/inspections mentioned on this page. We service Western Sydney and the greater Sydney region.